DiscoverDTLA is a Los Angeles based periodical committed to the stories behind DTLA's unprecedented urban renaissance. As Native Angelenos, we love home– it drives our passion for discovery and is the lens in which we witness this dynamic atmosphere of growth. However, the City of Angels is more than just a destination for millennial gold rushing... 'LA LA Land'. To truly love El Pueblo de Nuestra Señora la Reina de los Ángeles de Porciúncula, is to embrace its diverse family and cultured history! Welcome home. 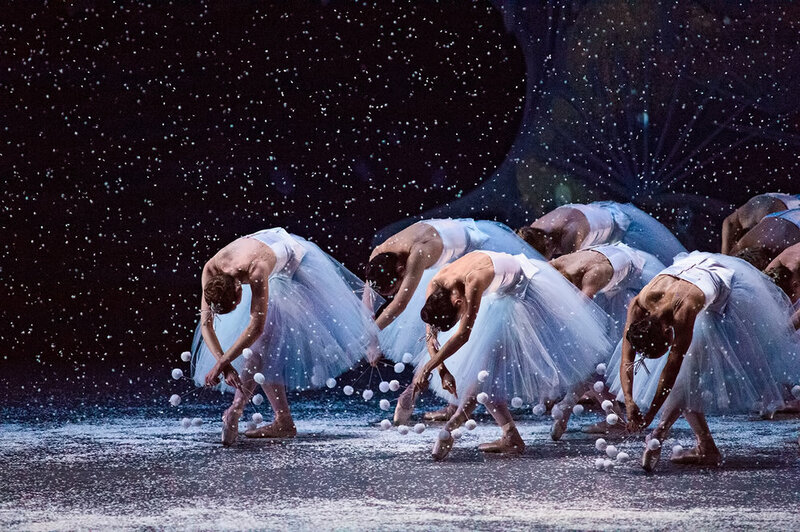 The Nutcracker at The Music Center with Miami City Ballet.